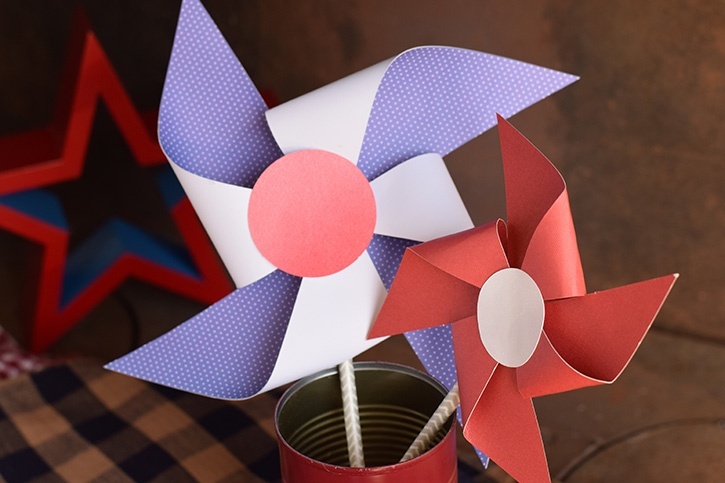 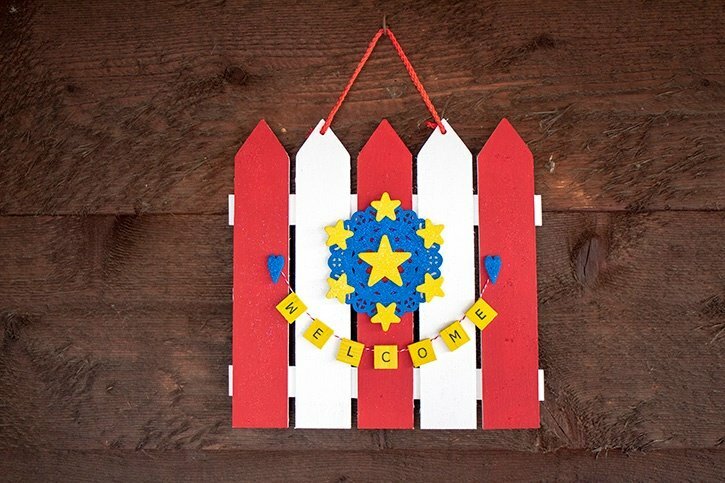 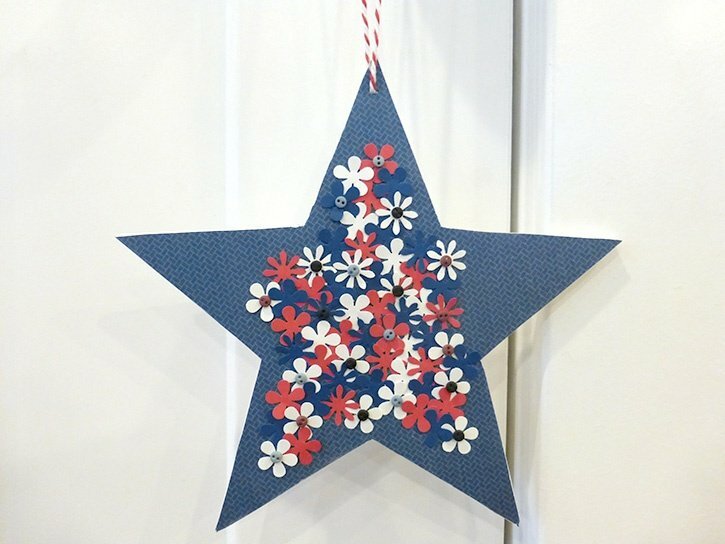 4th of July - Patriotic Crafts Star Hanger This cute little star packs a big patriotic punch with traditional red, white and blue flowers and it will look cute hanging anywhere! 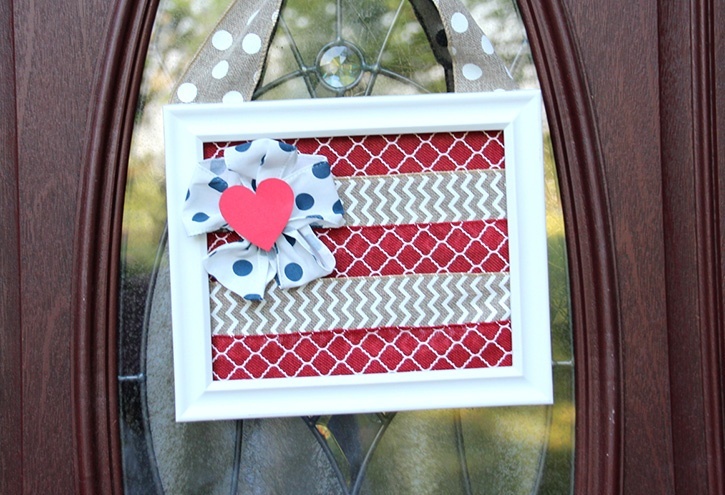 4th of July - Patriotic Crafts American Flag Front Door Decor Who doesn't love new front door decorations?! 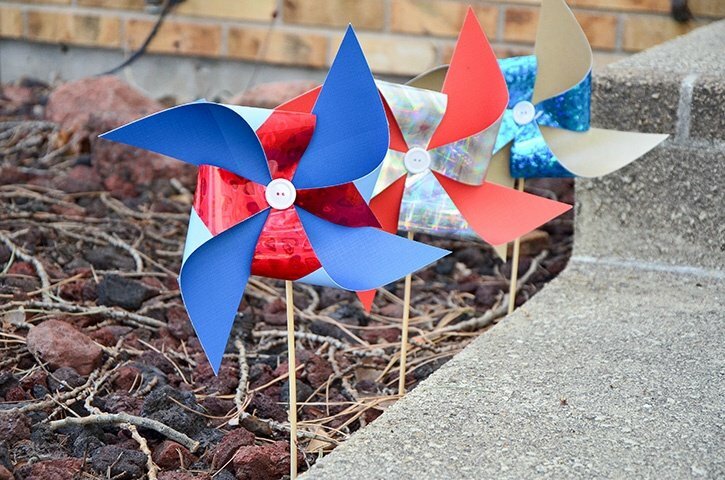 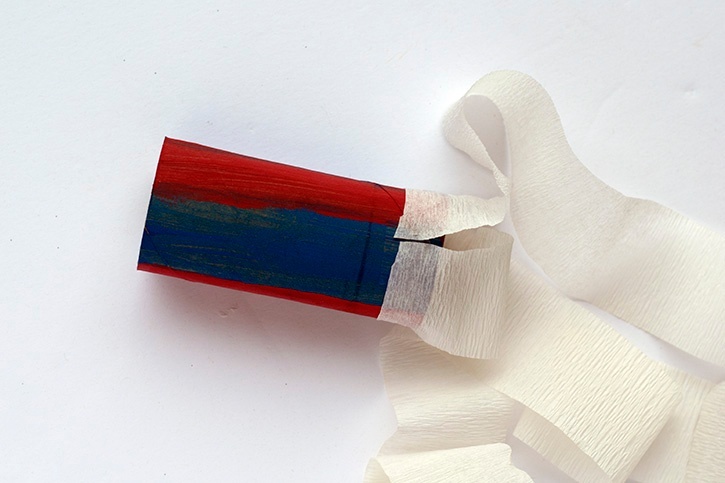 This one is perfect for summer and the Fourth of July, because it's so fast and easy to make! 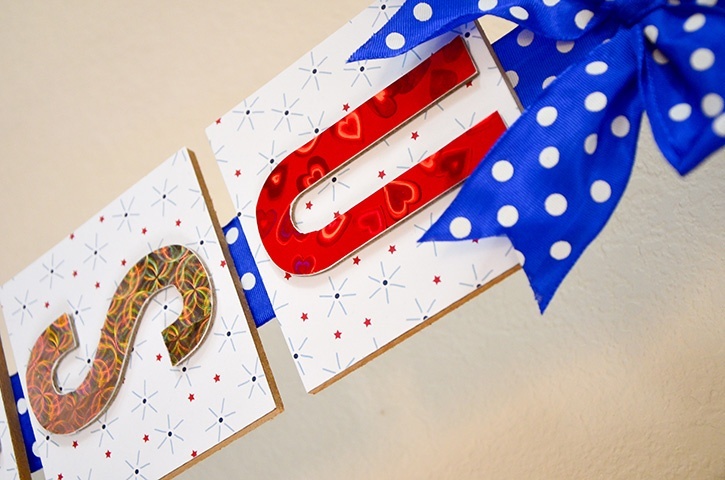 4th of July - Patriotic Crafts 4th of July Button Canvas These little canvases are the perfect touch for your Fourth of July décor, a wonderful way to use of some of those buttons we all have in our stash! 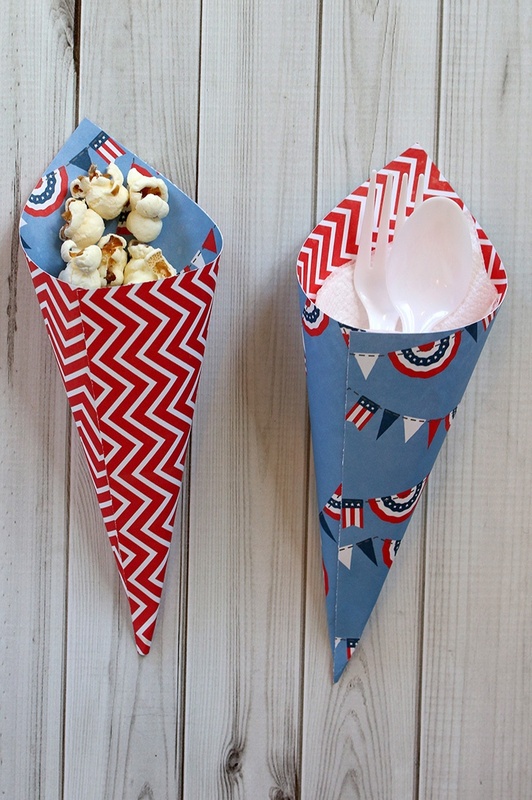 4th of July - Patriotic Crafts Patriotic Repurposed Clock Case Don't toss a broken wall clock! 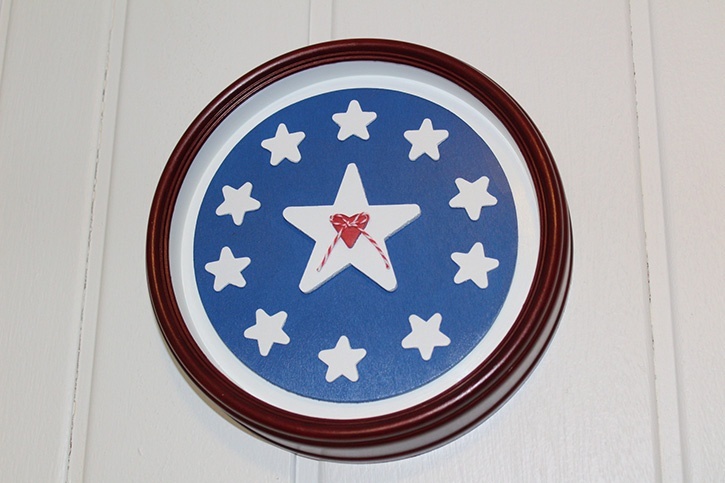 Find out how to use Glue Dots® to turn a clock case into patriotic art for the 4th of July.